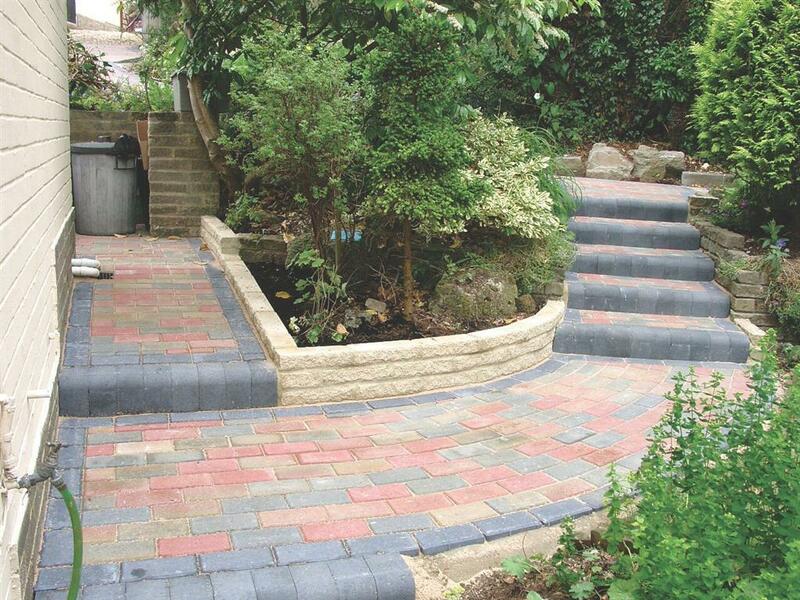 Expert slabbing and natural stone patio installations are only a phone call away with Imperial Drives. 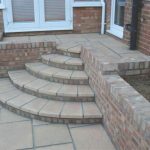 Our team has over 20 years experience at installing extensive styles of natural stone patios involving granite patios, york stone, Indian sandstone and standard slabbed patios. 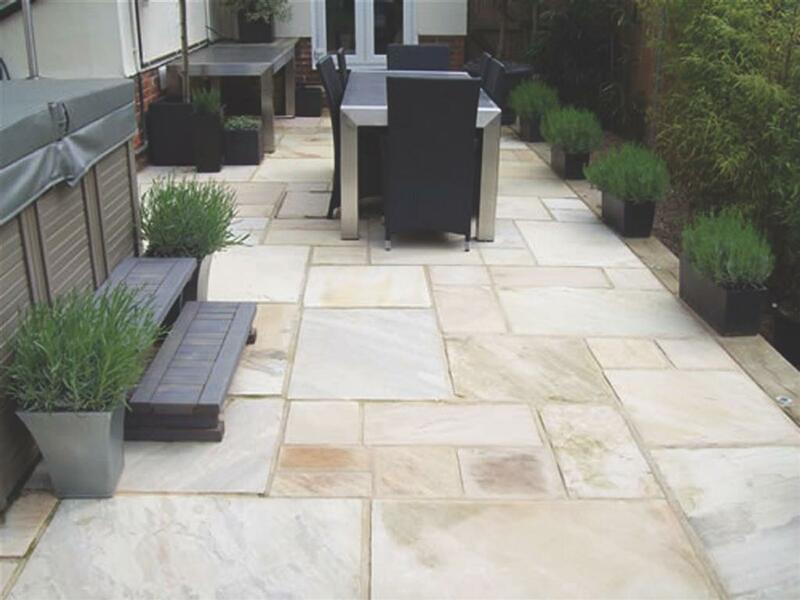 We only use the best slabs and natural stone products on the market to ensure that you our customer, receive a durable and beautiful slabbed patio area. A slabbed patio installed by Imperial Drives is always custom tailored to our clients. 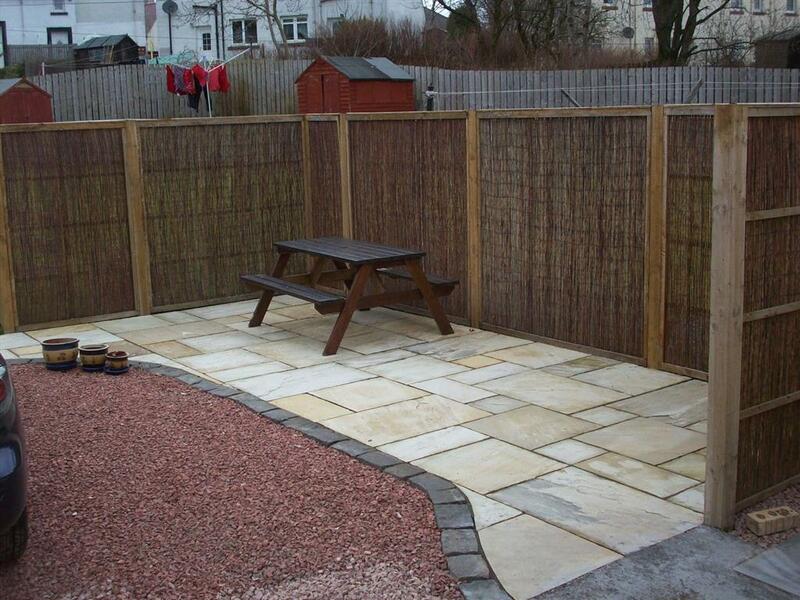 We believe in offering a long term, durable patio and garden area that will serve our customers exactly as required. If you have children, it should be safe to run around on, if its for entertaining, it should have enough natural space to allow for seating and a table. 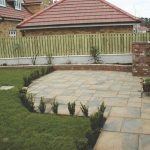 Depending on your slabbed patio requirements, we can provide you with ideas to create a slabbed patio area that will benefit you all year round. 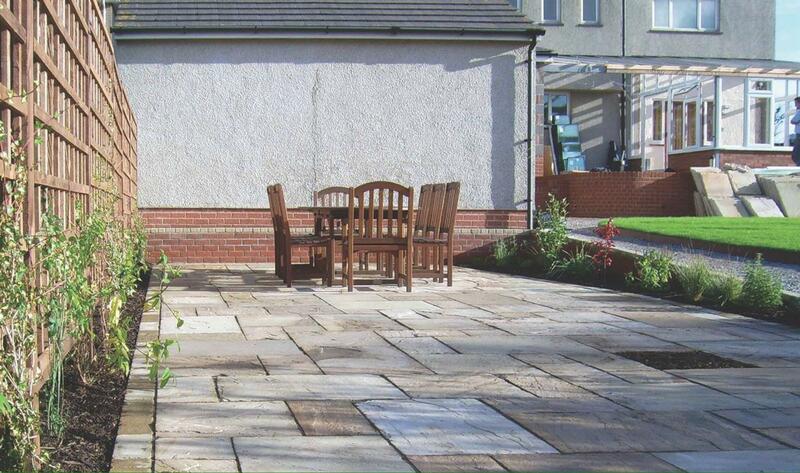 If you are looking for long term value we recommend opting in for the natural stone option. 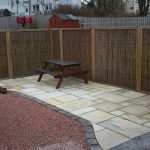 It is more expensive than a standard paved patio but its long term durability combined with the way it holds it colour over the years provides the most value. If you are looking for a more affordable cost, we recommend choosing the manufactured slabbed patio or patio paving option. 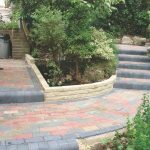 They both are less durable in terms of colour and texture but both will last for years and provide a safe functional patio area. Getting your slabbing or natural stone patios installed by a proper company, makes the difference between having a slabbed patio that will last for a couple of years compared to a patio slabbed area that will be in great condition for 10 years or more. 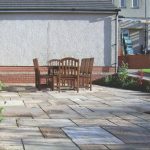 Slabbed patio options covered by Imperial Drives include natural stone products like slate, granite, Indian sandstone, York stone, Egyptian sandstone, Marble and more. 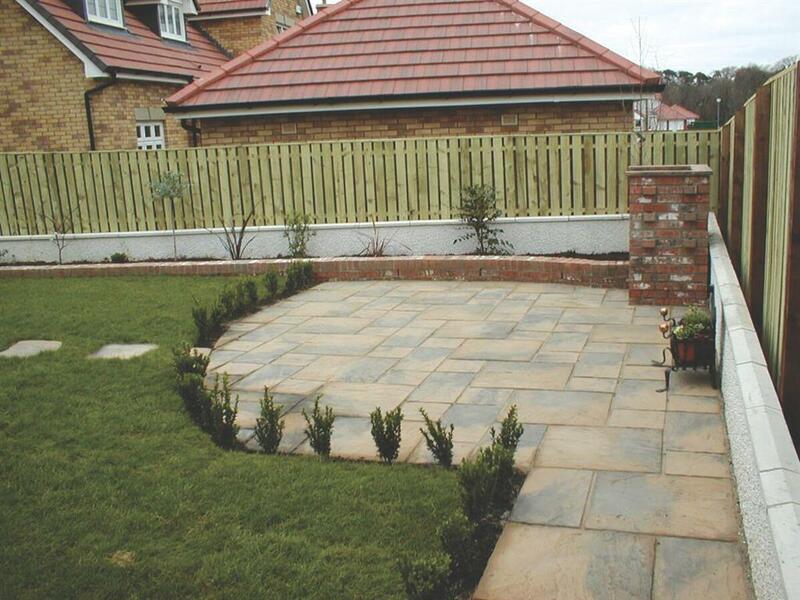 Our manufactured slabbed products are sourced from quality manufacturers like Marshalls and Bradstone. 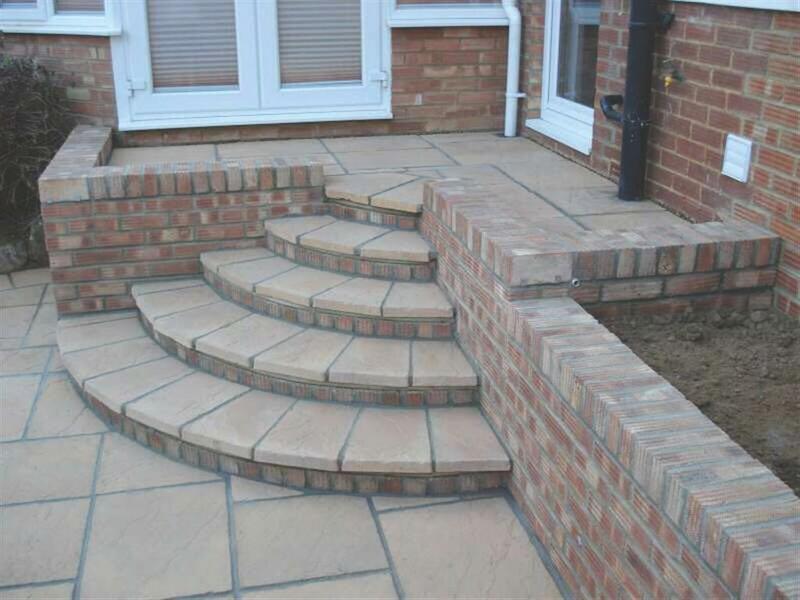 You can rest assured that whatever your slabbing or natural stone patio needs are in Coventry, Imperial Drives LTD are the company for you! 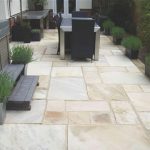 Give us a call now for a free no obligation quotation on installing custom tailored natural stone patios and slabbed patio areas in Warwickshire and Coventry areas. You will love our prices!